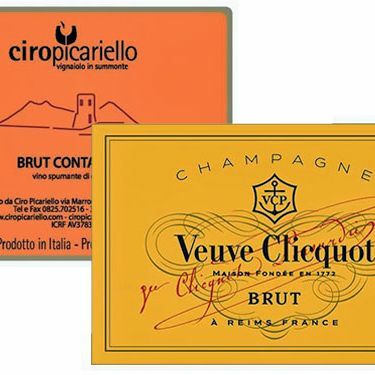 Veuve Clicquot’s parent company has sued a small, family-owned winery in Campania because the orange label on their small-production sparkling wine is too similar to Pantone 137C, the distinct, trademarked color of its Yellow Label Champagne. 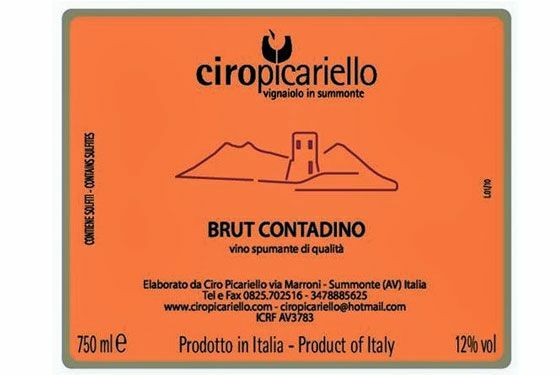 No matter that only 3,500 bottles of Ciro Picariello’s Brut Contadino sparkler are produced per year, and that none are imported to the U.S.: Luxury good conglomerate LVMH argues that someone might actually mistake the two. Here’s an up-close look at the labels. 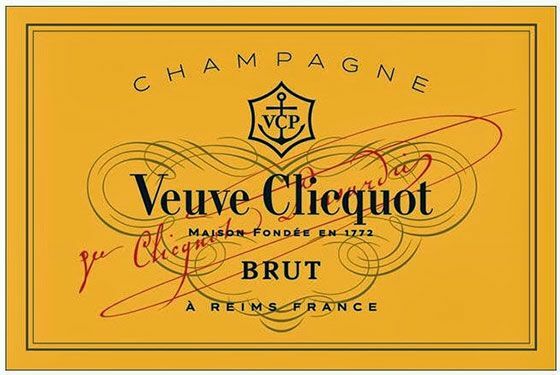 LVMH claims that Ciro Picariello’s offensive label may somehow cause serious economic damage to the Champagne house’s $1.6 billion annual revenue. While the case makes its way through the legal system, protestors have taken to Twitter with the hashtag #boicottalavedova, urging drinkers to “boycott the widow,” and maybe recommending that she have her eyes checked.